Quick get your Ranch Dip! Spring is here! That means coming out of the winter cold (and rain here) and getting ready for loads of sunshine! Spring also means sitting outside eating chips veggies and dip. I have tried SO many of those pre-packaged dips in the refrigerated section of the grocery store. They all taste bad to me, like there are too many stabilizers thrown in. And while I like some of the good ranch dressings out there, they aren’t thick enough for my chips or veggies. So I came up with a good compromise. 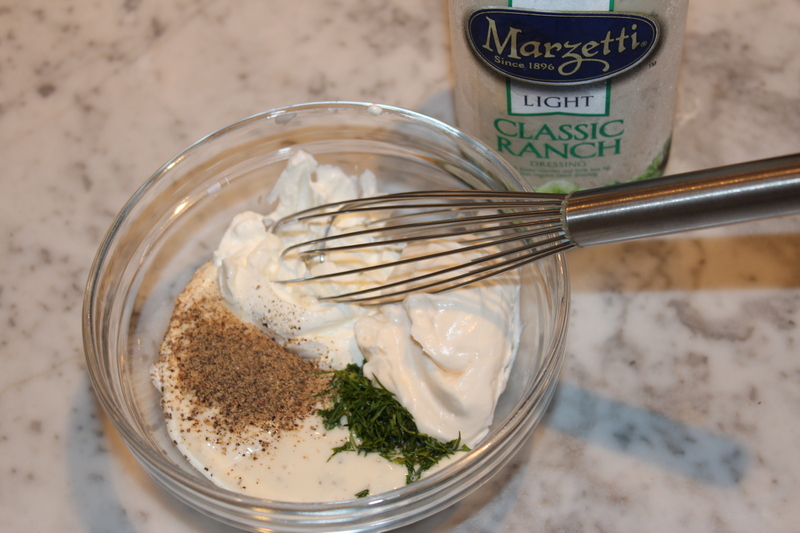 This version is so much better than most containers of store-bought ranch dip, and it goes great with veggies or even chips if you’re in the mood! 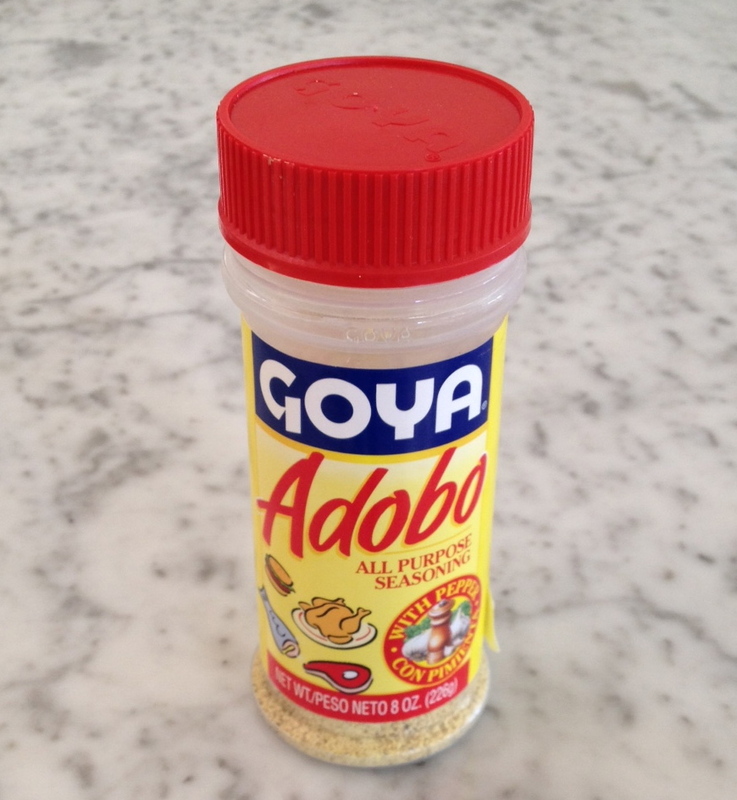 You can find it in the ethnic section of your grocery store (like a Mexican aisle). I learned about it from two Puerto-Rican friends 10 years ago! This entry was posted in Dinner, Entertaining, Lunch, Recipes and tagged dip, kids entertaining tips, ranch dressing by organizedohana. Bookmark the permalink.